So sorry I didn't manage to get here, yesterday...........the best laid plans, and all that....haaaa! Want to see what my lovely hubby had made for me, for my birthday?............ 'course ya do.........you're all as nosey as I am! I absolutely adore patchwork quilts, and my fantastic hubby (it was our 43rd wedding anniversary, yesterday) commissioned our very talented Daughter #3 to make this for me, for my birthday.....yaaaaaaay! 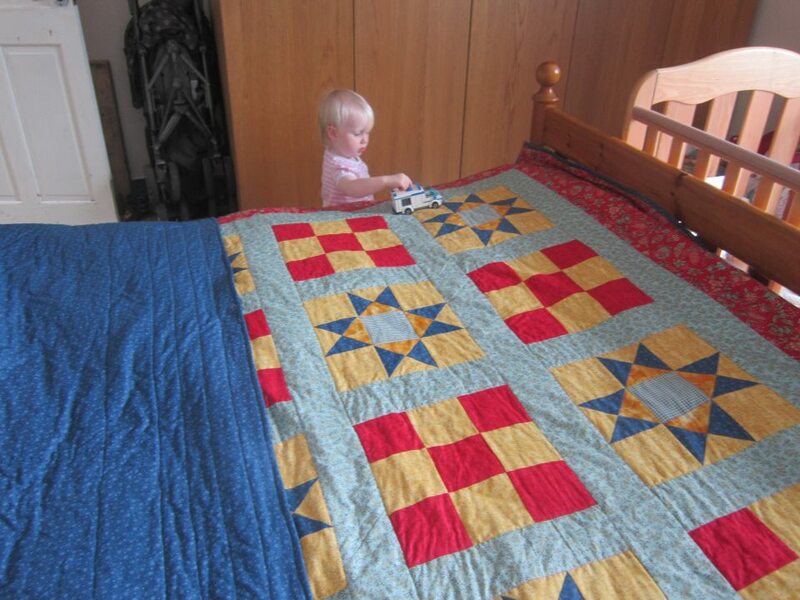 This one shows the back of the quilt.....I love that blue cotton!.......and that's 18 month old Millie.....how did she get in on the act? 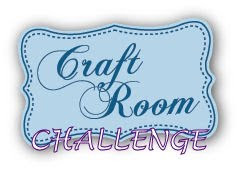 Leigh-Anne has her own small business, making beautiful quilts, and other sewn goodies, and she can be found Here. You don't have to be linked up to Facebook to view her shop. She was under a teeny bit of pressure to get this beauty finished in time for my birthday, and says she's not finished all the quilting that she wants to put on it, so wants it back........she may just have to break a few of my fingers, first.......haaaaa! I am totally in love with it, and have vowed that no grandkiddles will be allowed anywhere near it.......it's all mine!!! 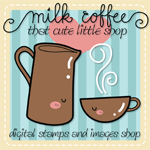 and our randomly chosen winner will receive 3 Milk Coffee images....but, there's more!........our Top 3 will also receive an image each....wooohooo! I've not made this kind of card before....not even sure what it's called....Shadow Box? Pretty simple though, once I put on my Super Hero cloak, and got busy......my cloak makes me brave and intrepid...haaaa! A small label shape with a rub-on sentiment, glittered with Mod Podge, and a very cute butterfly button added....cheeky! The image is Lisbeth on a Swing , all coloured up with Promarkers, and a touch of glitter.....aawwww! Once I'd got my head around it, I enjoyed putting this together, and may even try it again.....but don't hold your breath...heehee. Now it's your turn......would love to see what you can CONSTRUCT! In need of more inspiration? Click on the links to see what the talented Design Team came up with....amazing stuff! 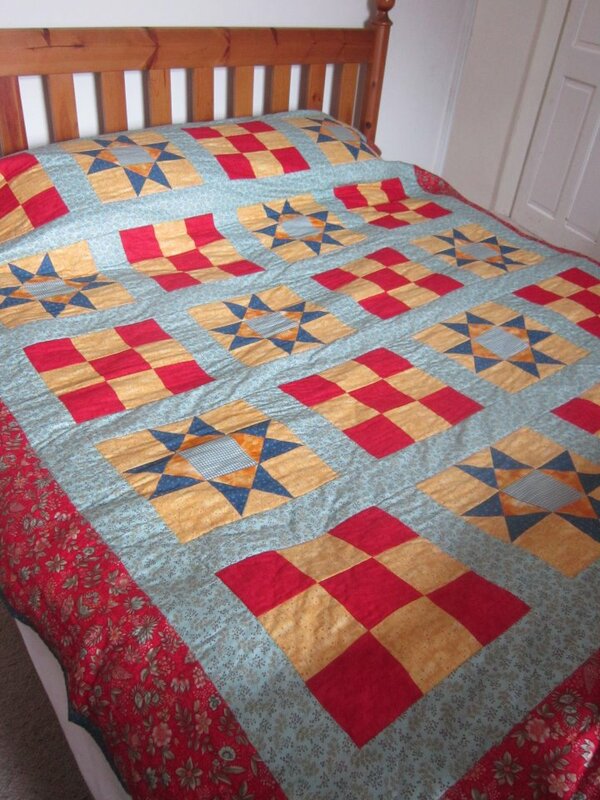 Am now going to have a snuggle with my beautiful quilt..........mmmmmmm. What a wonderful hubby you have, and such a talented daughter. Creatitive must run in your family. i guess you were just a young-one when you got married, 43yrs wow. Your card is adorable, great image and construction. Such an incredible birthday gift! It's wonderful to know your husband knows you so well! How wonderful it has the touch of your daughter's hands to make it more special! I love your card! I've never made one myself and your's is gorgeous! Love the shadow box and the little butterfly button adds a cute touch! You definitely were braver than I (need one of those cloaks) to have a go at this one. OK, so you say it is easy, but it sure looks WOWZER! Doesn't appear to be for the timid (read my name there)! I SOOOOOOO LUV everything about this card. Totally brilliant, lady. That hubby deserves a big hug for such a well thought gift. Leigh-Anne did a beautiful job and while I understand your no wanting to give it back, think how every time she looks at it now it will drive her nuts knowing there is more to be done. You know what I'm talking about. The card is cute and now I need lessons on hot to get that glittery mod-podge effect you pull off. Mine looks funny. Oh and folding, cutting coloring while we're at it. Such a wonderful, thoughtful husband, and a very talented daughter! That quilt is beautiful! Maybe you should take it to her to be finished. That way it wouldn't leave your sight!! hehe! Your shadow box card is fabulous! The image is so sweet and I love all of the glittery touches! Hi Anne-Marie, fabulous card and even fabuliouser quilt! 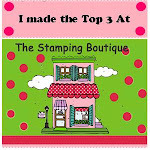 You have one lovely husband and a very talented daughter - not to mention your own talent with the cards! Hope you had a lovely birthday and anniversary. Thanks for continuing to pop by my blog and leave such lovely comments, even when I'm such a bad blogger and hardly visit you! Oh wow, such a beautiful card....very impressive looking. You did a fantastic job! 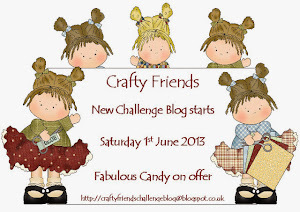 Thank you for joining us over at Fussy and Fancy Friday Challenge. This is gorgeous!!! What a great style of card!! I need to research this one! Wonderful card/box. Love the butterfly! 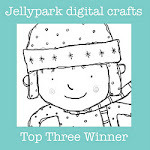 Thanks so much for joining us at Totally Papercrafts this week. I love the colours you used and I've never seen this construction card before, I will have to try it out! Congrats on your wedding anniversary to both of you!! !